The saga of Moose’s free agency is finally, and officially, over. The former NFL player and Ring of Honor roster member (real name Quinn Ojinnaka) debuted for TNA on Tuesday night at the promotion's TV tapings in Orlando, Florida. He came out during the closing moments of the main event between World Champion Bobby Lashley vs. X Division Champion Eddie Edwards. As Mike Bennett was distracting Edwards, Moose's music hit. He came out and attacked Davey Richards, laying him out. As he went face to face with Lashley, Bennett hit a low blow and Moose hit his finisher on Lashley, solidfying he and Bennett as a new team. After months of speculation, TNA emerged as the apparent destination for Ojinnaka last week. Major League Wrestling reported that the free agent had signed with TNA, but Ojinnaka refuted it and said that a contract had only been offered. It became even more apparent that he was heading to TNA when Ojinnaka tweeted goodbye to Ring of Honor and was pulled from an August indie date for NOVA Pro Wrestling that was on the same day as a scheduled TNA TV taping. Dave Meltzer has extensively tracked Ojinnaka’s free agency saga in the Wrestling Observer Newsletter from the start and reported that TNA had made him the best financial offer. But at one point it seemed that WWE was his likely destination and that he would report to the Performance Center in September. Meltzer reported that WWE backed off of signing Ojinnaka because of a 2009 domestic violence allegation. 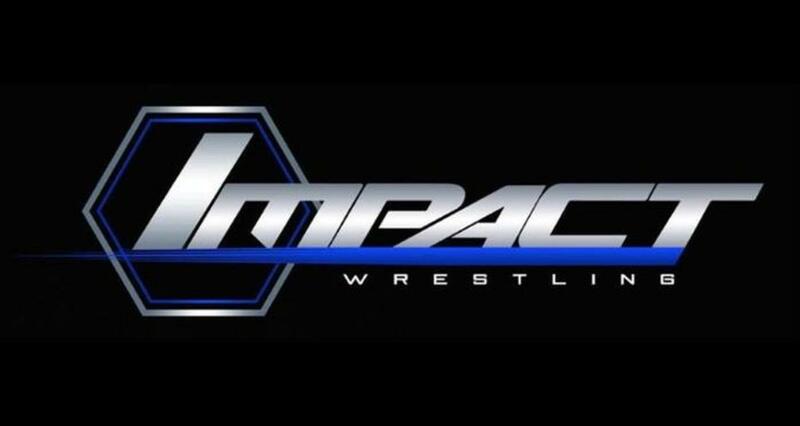 TNA Impact Wrestling results: Senor Benjamin, Aron Rex, empty arena match!